No criminal charges have been filed, but the nonprofit Oklahoma Beef Council in October 2016 filed a civil lawsuit seeking the recovery of money it says was obtained by its former accounting and compliance manager, identified in court records as Melissa Morton. The former compliance manager allegedly forged checks dating back to 2009, an independent audit obtained by Harvest Public Media reveals. Through her attorneys, Morton declined to comment. 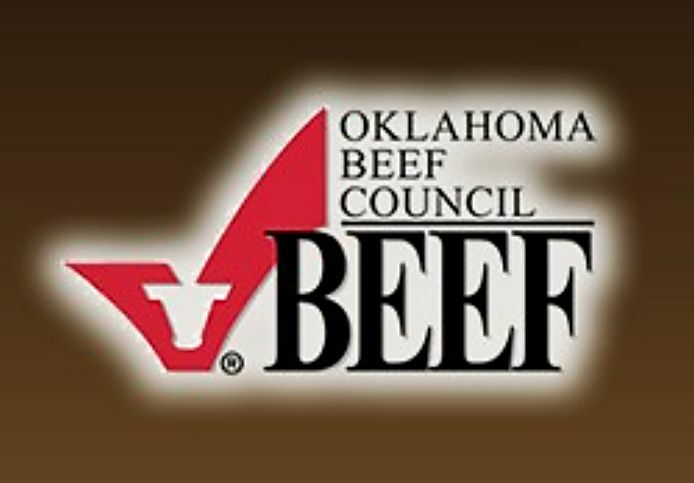 The Oklahoma Beef Council is one of 43 state boards that comprise the Cattlemen's Beef Promotion and Research Board, an organization funded by a $1-per-head "check-off" paid by farmers and ranchers each time they sell an animal. While few consumers know of the group's existence, their "Beef, It's What's For Dinner" ad campaign was popular for years. "We look at it as a federal tax on cattle," said Dudley Butler, a former USDA official who now represents a group of producers fighting the check-off called Ranchers-Cattlemen Action Legal Fund, or R-CALF. "The government has almost no oversight over this money and this is exactly what happens," he said. "Somebody can embezzle $2.6 million of cattlemen's money." Discovered in July 2016, according to the audit, the Oklahoma Beef Council kept the embezzlement under wraps until an inquiry by Harvest Public Media and StateImpact Oklahoma. The council's board then confirmed "possible criminal activity" in a statement released in September, though it offered no specifics. The U.S. Attorney's office in Oklahoma City confirmed an investigation last week, but refused to give any more details. 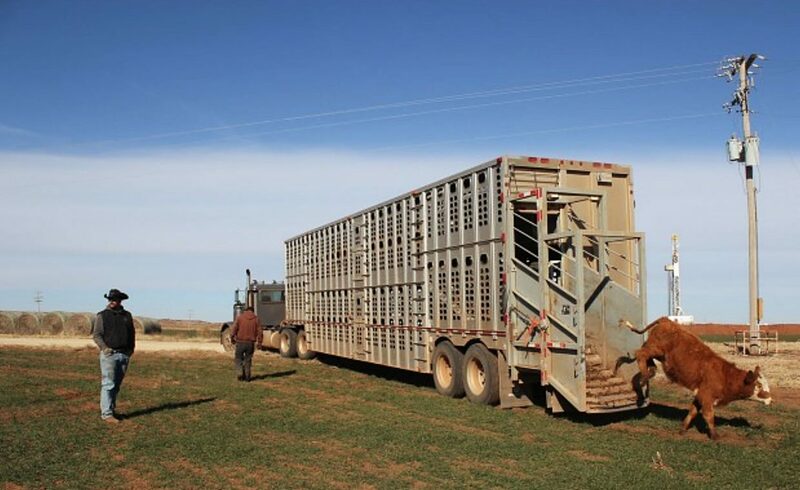 On Jan. 5, after Harvest Public Media and StateImpact Oklahoma presented the audit to Heather Buckmaster, the Oklahoma Beef Council's executive director, she confirmed that it is "a critical piece in an on-going federal criminal investigation." Tom Fanning, chairman of the Oklahoma Beef Council, said in a statement that the board and staff have cooperated with federal investigators since September. 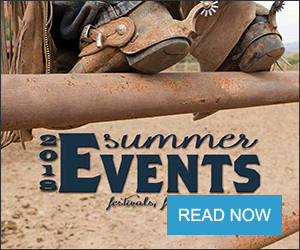 "Our board and staff take great pride in serving beef producers in investing their beef checkoff dollars to grow and protect beef demand," he said. "Discovering you have a staff member that did not share that vision and abused our trust has been a devastating blow to all of us." News of the alleged embezzlement and the attempt by the council to keep it secret gave critics of what's called the beef check-off program more fodder. As Harvest Public Media reported in 2015, some farmers and ranchers are angry that the national beef board takes in roughly $80 million a year with little oversight by the U.S. Department of Agriculture. Some producers are also angry that while the beef board is supposed to increase demand for the product, it doesn't specifically promote U.S. beef. The law that mandates the $1-a-head charge was created by the 1985 Farm Bill. State groups collect the money, keep half of it, and send the rest on to the national beef board, which is based in Colorado. The forensic financial analysis done by an Oklahoma City firm hired by the state beef council found that although some accounting records were missing, the nonprofit's compliance manager appeared to have started forging checks in the group's name in 2009. That year, the audit found, the compliance manager had forged 12 checks totaling $30,632. That escalated over the years until 2016, when the compliance manager allegedly forged 131 checks totaling $557,789. In 2014, according to the council's latest federal tax records, the group took in $3.6 million in revenue. That same year the compliance manager allegedly embezzled $316,231, nearly 9 percent of the state beef council's annual revenue. 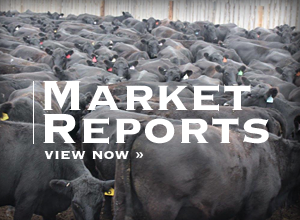 Mike Callicrate, a cattleman and founding member of the Organization for Competitive Markets, another small group of beef producers fighting consolidation of the industry, said he wasn't surprised by the news. The check-off operates under a "veil of secrecy," he said.